Two new subsidized bus routes on B.C. 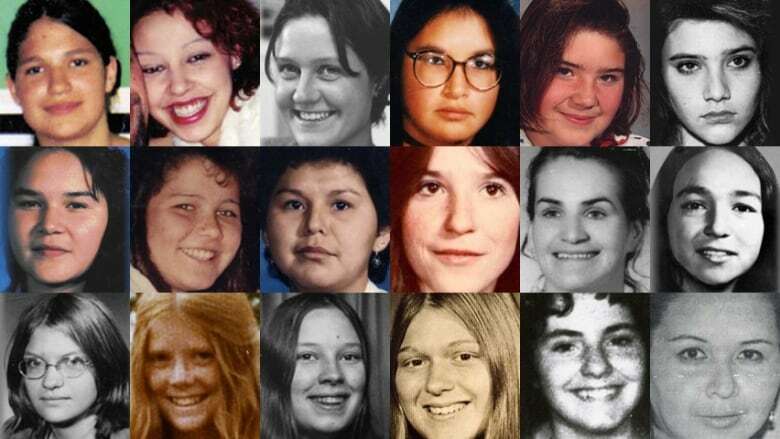 's Highway 16 aim to reduce hitchhiking and provide safe, affordable transit along the notorious stretch known as the Highway of Tears, where more than a dozen women have gone missing or been murdered. As a B.C. Transit bus swings open its doors in front of the Pine Centre Mall in Prince George, a small crowd of people carrying duffel bags and backpacks file on. They each stuff $5 into the fare box to take the three-hour ride from Prince George to Burns Lake, a community to the west along B.C. 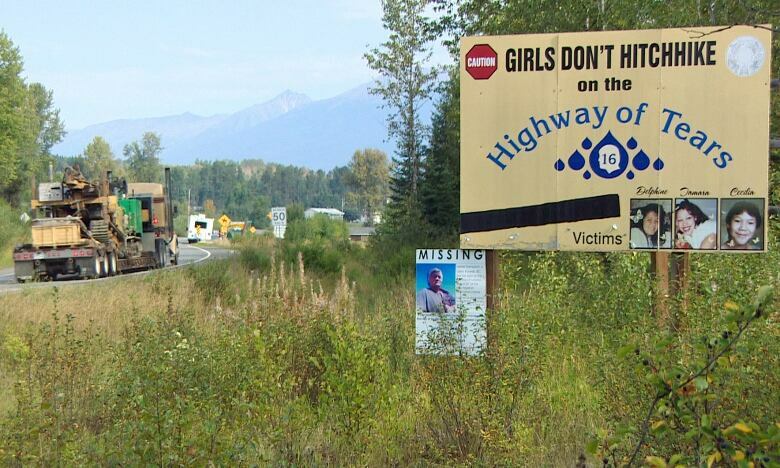 's Highway 16, a 720-kilometre remote stretch of road that's also known as the Highway of Tears. "They should have put this bus up years ago before people started going missing," said Roger Joseph, 61, who was seated by a window. 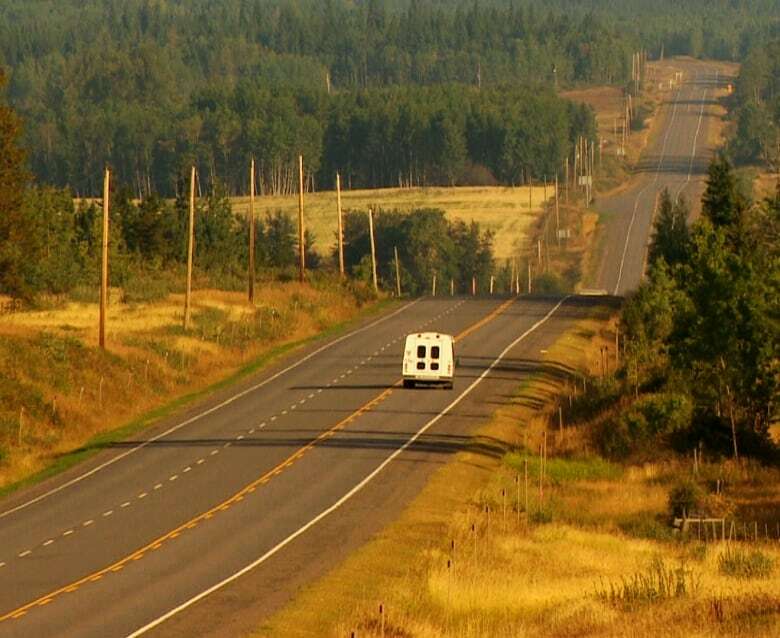 Along this northern highway, communities and First Nations reserves are few and far between. At times traffic is sparse, and it can feel hopelessly remote if you need to go somewhere and have no ride to get there. After Joseph lost his driver's licence eight years ago, he turned to hitchhiking as a way to make the 230-kilometre trip to Prince George to visit his three daughters. It would take him all day to find someone to pick him up along the highway, and it left his family anxious. "My daughter, she said, 'Daddy, I don't want you hitchhiking. You're always hitchhiking and we're afraid you might catch a ride with the wrong person.'" That's a fear shared by many who have walked the highway, or who have driven past others alone on the shoulder. "Family members will not let family members get on the highway anymore," said Renata Heathcliff, 49. Today, she can't imagine hitchhiking let alone hitchhiking on the Highway of Tears. "That's just not possible. It's just not safe," Heathcliff said. Without a driver's licence or a car, she had been paying people to drive her from her home on the Nadleh Whut'en First Nation. And with no job, those trips proved too expensive. 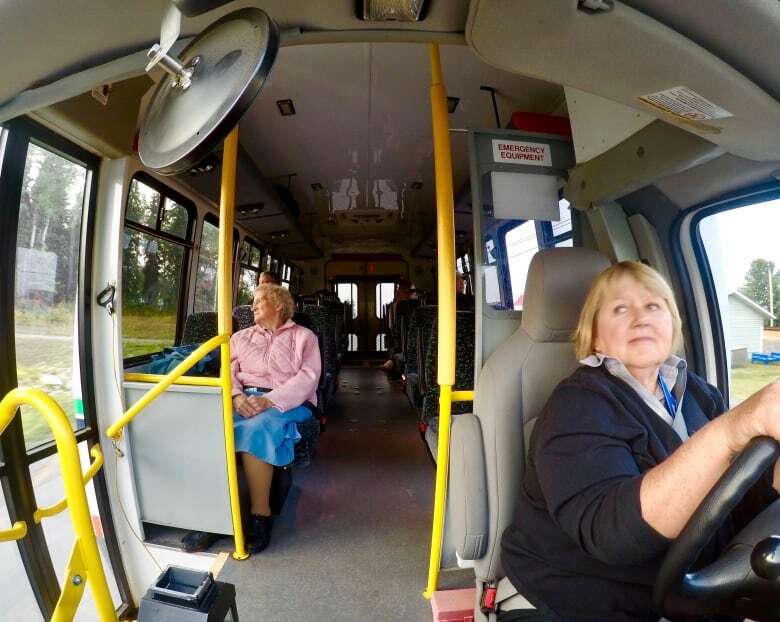 "This initiative was about introducing a transit service that was safe, reliable and affordable," said Chris Fudge, a senior regional transit manager at BC Transit. "It's definitely something I have been personally committed to," said Mary Teegee, executive director of Child and Family Services at Carrier Sekani Family Services. "We lost one of our precious, precious jewels, and because of that, you look at all of the need for safety," Teegee said. "This is pretty nice to have a transit system like this," he said. A few hours later, he was seen on the side of the highway with this thumb out, trying to catch a ride home after his doctor's appointment. He didn't know the bus made a return trip. As it wouldn't be there for a few more hours, he decided to keep hitchhiking even though he admitted it was going to be difficult to get a ride by "a small community in the middle of nowhere." Currently the bus routes run on alternating days, and they don't connect the entire highway, although BC Transit hopes to add another section later this fall that will link the city of Terrace with New Hazelton. 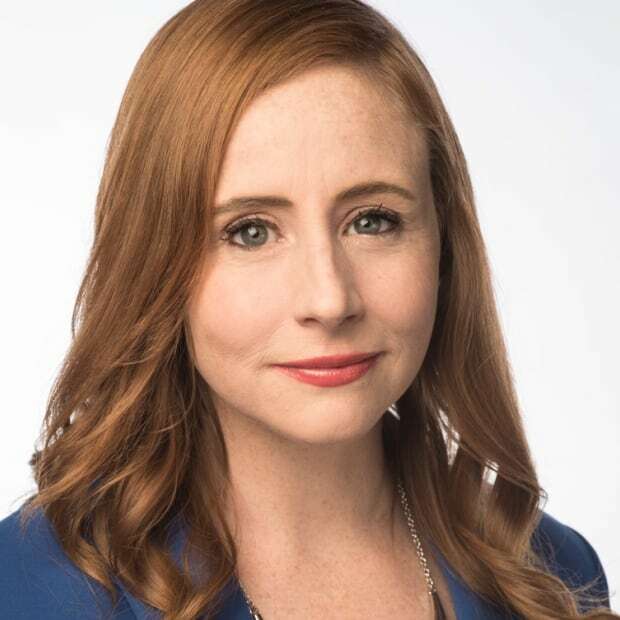 Heathcliff believes people in her First Nations community know about the new transit line, but she is frustrated that more haven't been using it. She still sees people hitchhiking along the road. "I see women out there and I don't understand why they're not getting it," she said.